WASHINGTON — The White House is considering a number of candidates to lead the Department of Veterans Affairs after White House physician Ronny Jackson withdrew his nomination for the post. White House officials said the president intends to take some time finding the right person to lead the sprawling federal agency with 360,000 employees serving 9 million veterans. It’s a marked contrast from how President Donald Trump picked Jackson for the post in March after firing former Obama administration official David Shulkin following an ethics scandal and mounting rebellion within the agency. 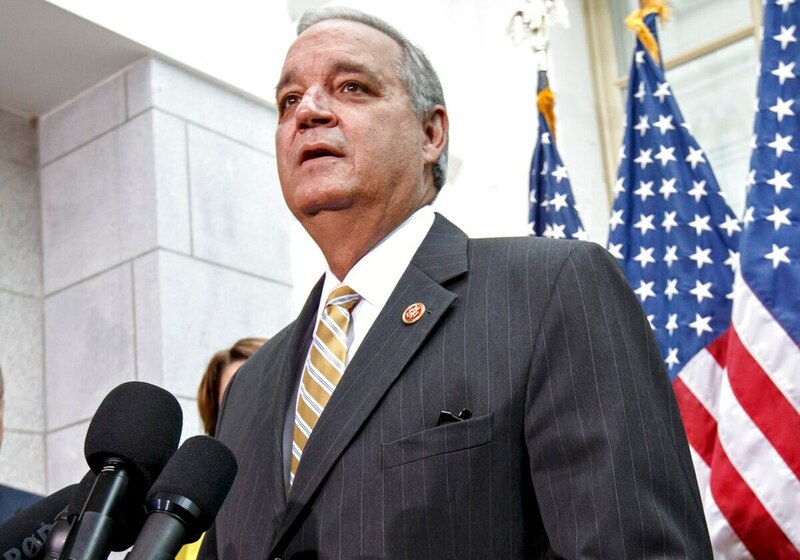 White House aides were meeting Wednesday with former Florida Rep. Jeff Miller, a Republican congressman who once led the House Veterans’ Affairs Committee. And White House staffers planned to meet Thursday with Ron Nichol, a senior adviser to The Boston Consulting Group, who helped oversee the president’s transition. White House officials are also considering acting VA Secretary Robert Wilkie for a permanent role. Wilkie, a former Pentagon undersecretary for personnel and readiness, is well-regarded within the administration, including among White House chief of staff John Kelly and Defense Secretary Jim Mattis. The officials, who spoke on condition of anonymity to describe internal deliberations, said none of the potential candidates to lead the VA have meetings scheduled with Trump. Jackson withdrew last week amid allegations related to his workplace practices, including improperly prescribing medication. The president has complained that Jackson, who denied the allegations, faced unfair attacks on his character. Trump made the decision to nominate Jackson, a career military doctor who lacked significant management experience, without consulting most of his senior advisers. While Jackson was well-liked in Washington and drew praise from Obama administration officials he’d treated, even many Republicans were skeptical of his ability to lead the VA. The officials said Trump has — at least temporarily — delegated the search process for the VA to his advisers, in an effort to avoid more Cabinet embarrassment. The president has indicated he intends to pick someone with a more political background for the role, hoping such a person would better navigate the turbulent confirmation process in a narrowly divided Senate.